Enjoy refreshments, a live presentation by Island Reflections Dance Theatre Company. and a brief talk by exhibition curator, Dr. Fiona Vernal to learn more about Greater Hartford’s West Indian history in terms of people, places, and Hartford within the greater context of the diaspora. This exhibition is curated and written by Dr. Fiona Vernal, Associate Professor of History and Africana Studies, University of Connecticut. 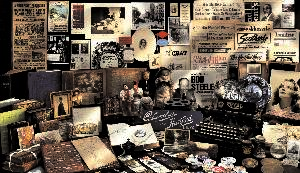 Exhibition graphic design by Stephanie Orts. 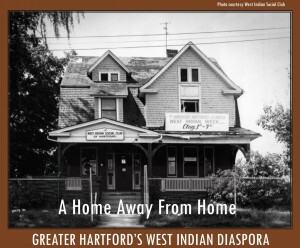 This exhibition is presented by the West Indian Social Club of Hartford, Inc., UConn Humanities Institute -UCHI, and the Hartford History Center at Hartford Public Library.